Let’s face it “real life” parenting is tough and ridiculously frustrating at times. None of us are perfect. We all need the reminder that parenting is less about the “Pinterest perfect looking” family than it is a labor of love and ministering to the heart of our children. Allowing godly character to win over any behavior issue we might see on the surface. We need gospel parenting principles to make it happen. I have reached the point of throwing my hands up in the air saying God HELP…several times a day! I’ve hit rock bottom in the parenting barrel more times than I would like to admit. Our kids are masters at changing the game on us weekly, daily, hourly, ahhh! And they even band together like a little army bent on driving mommy to her limit. Psst…Scroll down to see if YOU won the giveaway!! This is the common problem that occurs once we become parents. We (I) thought once we had kids bliss would occur and when it didn’t we (I) got enraged. When our peace is threatened we lash out and try to force our kids to obey. (commence power struggle) They fight back for freedom and we just keep taking more never really training or teaching them anything in this tumultuous process. This parenting thing is really tough. We can’t do it alone and honestly, we aren’t supposed to. After all, these children are gifts and not our property. Gospel parenting is the key to bringing the peace back in our homes. 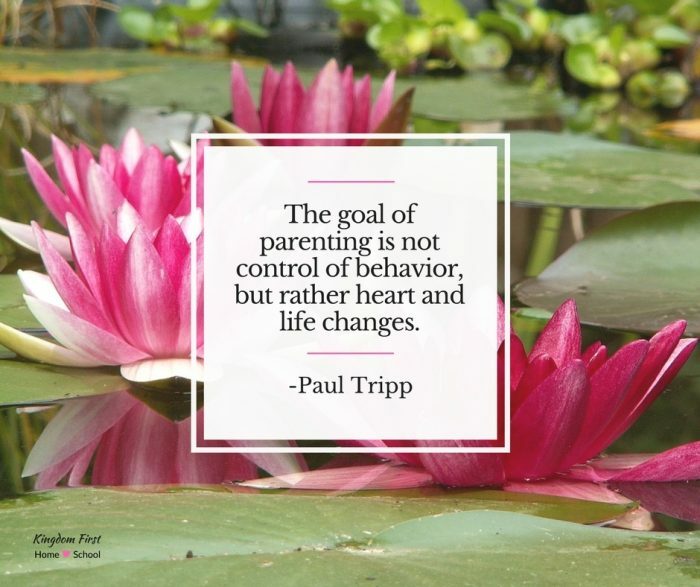 Paul Tripp really opened my eyes to who I am as a parent. And I was terrified at what I saw. In his recent book Parenting, he talks about two types of parents. Since reading Parenting I have come to look at it from a different perspective. Through a God lens, if you will. Not that my kids no longer have to be obedient and they can do whatever they want, but that I need to be dealing more with the heart issue (character) than the surface issue (behavior). 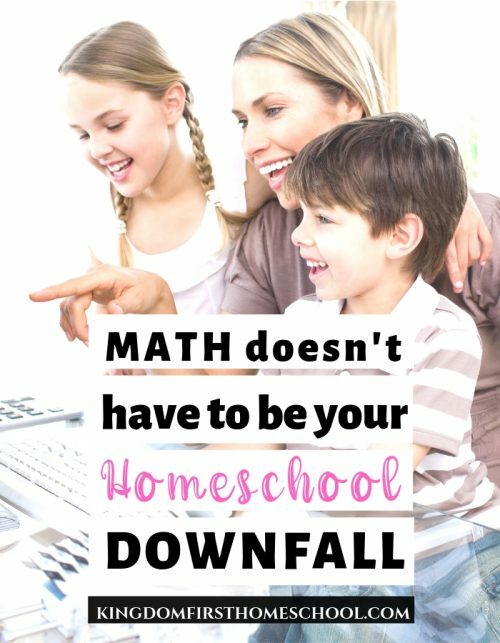 I homeschool because I am called to, but everything else has to fall in line with God’s plan for them as well or it just doesn’t work. I need to pull back a little bit and give them room to be who that is. More coming along side them and less barking orders. 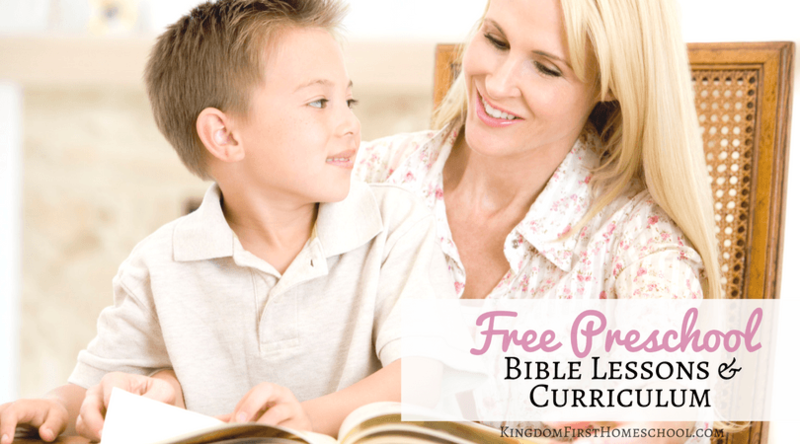 Treading along the lines of these key gospel parenting principles. Calling – Nothing is more important in your life than being one of God’s tools to form a human soul. Grace – God never calls you to a task without giving you what you need to do it. He never sends you without going with you. Law – Your children need God’s law, but you cannot ask the law to do what only grace can accomplish. 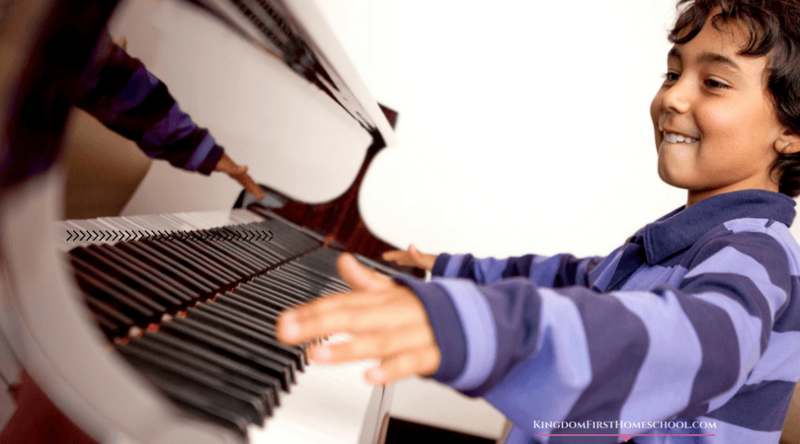 Inability – Recognizing what you are unable to do is essential to good parenting. Identity – If you are not resting as a parent in your identity in Christ, you will look for identity in your children. Process – You must be committed as a parent to long-view parenting because change is a process and not an event. Lost – As a parent, you’re not dealing with bad behavior, but a condition that causes bad behavior. 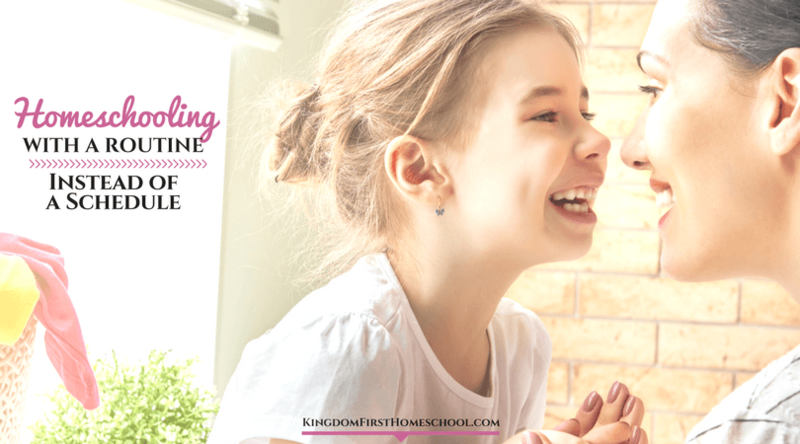 Authority – Teaching and modeling the protective beauty of authority is one of the foundations of good parenting. Foolishness – The foolishness inside your children is more dangerous to them than the temptation outside of them. Only God’s grace has the power to rescue fools. Character – Not all of the wrong your children do is a direct rebellion of authority; much of the wrong is the result of a lack of character. False Gods – You are parenting a worshiper, so it’s important to remember that what rules your child’s heart will control his behavior. Control – The goal of parenting is not control of behavior, but rather heart and life changes. Rest – It is only rest in God’s presence and grace that will make you a joyful and patient parent. Mercy – No parent gives mercy better than one who is convinced that he desperately needs it himself. In the midst of this crazy parenting life, I fail, but I know that God and His grace are sufficient to cover all the mistakes I have made along the way. I am still learning and growing as a parent and Paul Tripp’s book through the guide of the Holy Spirit has really pointed me in the direction that I want to see my parenting go and all the subtle tweaks I need to take. My parenting style is going to take a major overhaul; more love and grace and less forcing and demanding. After all, disobedience is ultimately the lack of godly character and it is also learned so what am I really teaching my kids by yelling and arguing with them every day. Therefore, following God’s path of peace through His gospel parenting principles I will see the fruit of it. And it will be well with my soul! Here’s the good news! You can win a Parenting book of your very own! I know without a doubt that this book will bless you and your family. So be sure to enter the giveaway below. Can’t wait? Missed the giveaway? Order it on Amazon now! Woot! Woot! Congratulations to Danielle Wibert! You have happy mail heading your way soon girl! A winner will be randomly selected on Tuesday, November 1st at 10 PM Eastern. I can’t tell you how much I love this post. 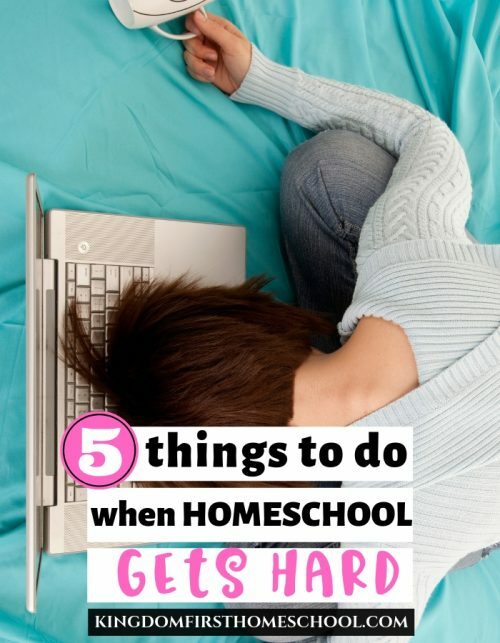 As parents, sometimes we get caught up in the moment. I loved when you said that we should focus on the heart issue as it relates to character instead of the behavior. That is so true. If we can get to the root of what is causing the issue, the behavior will resolve itself. Thank you my sweet friend for the reminder and encouragement. Probably that I was not going to be a good parent. I have4 kids ages 10,8,6 & 3. My biggest fear is that I will have wasted this time with them and not told them enough about who God is.